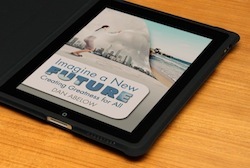 New thinking: Could tomorrow’s new entertainment media make the whole world yours? Short lead (280 characters): Entertainment has evolved since 16th century theater. 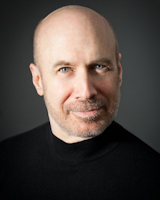 As we become a digital world what will entertainment become? We’re merging tech and entertainment, real and digital, and screens and living. Next the whole world will be yours, with your every desire turned into entertainment. Long lead (411 characters): Entertainment has evolved since 16th century theater through novels, movies, radio, television, the Internet, electronic games, streaming video and multiplayer online games. As we become a digital world what will be the next entertainment media? We’re merging tech and entertainment, real and digital, and screens and living. Next the whole world will be yours, with your every desire turned into entertainment. 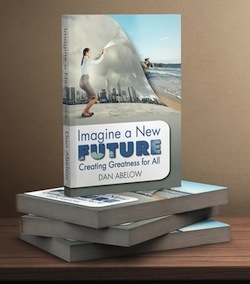 (Optional) AFTER the lead, BEFORE the first image: This is chapter 3.5 from the new book, Imagine A New Future: Creating Greatness for All. 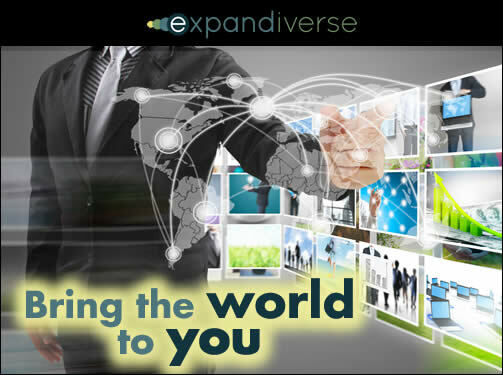 Could tomorrow’s digital entertainment media make the whole world yours? It had been a day when the ground shifted under you. At your morning meeting your proposal — a fully digital supply chain — received the go-ahead. Then the CEO’s emergency meeting put that project on steroids. An accelerating future had arrived. Your biggest problem will be building it fast enough. Fortunately tech could move quickly, so you were confident you’d get there in the 5 to 10 years it would take. 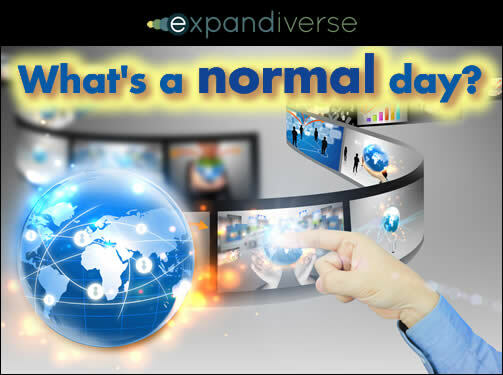 The Expandiverse includes a “Worldwide Digital Events Architecture” — the technical systems to make life in that world normal. 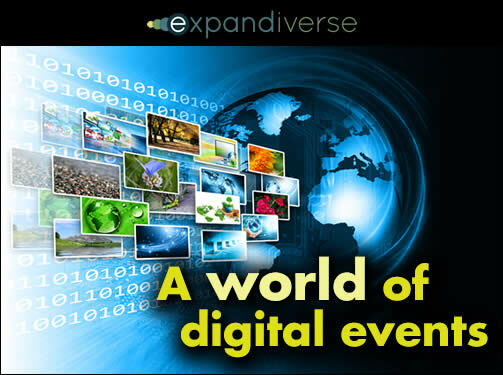 With personal notification systems, event directories, event search engines, heat maps and other ways to add and find what appeals to you, worldwide digital events are more than occasional experiences. They’re an industry that provides a way to live that can be run and marketed with a business system whether free, ticketed, subscribed, membership, shared, traded or any other business process. When you are “at” a digital event, imagine if you could focus on only certain audience members and exclude others. 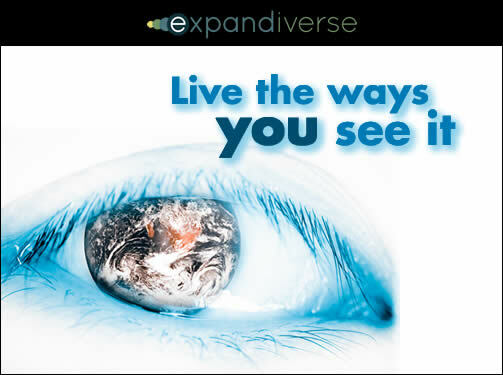 For example, you could be “with” the ones who participate in one or more of your Shared Planetary Life Spaces. They could be family members. They could be business colleagues. They could be someone very interesting, that you met in a bar the other night — a real life one or a digital one. She might be called Sheila. And he might be Frederick. There is an entire digital lifestyle possible where you get to experience the best of everything in the world as a normal part of your life. You don’t need weeks of vacation to travel to India or China, or expensive private flights to go on a remote safari in Africa. Instead of needing days to visit relatives on a holiday, or attend the Pope’s Easter Sunday appearance in St. Peter’s square, you can think about, “I want to see the most amazing thing in the world this minute” — and it’s yours. When you connect with your South African double date you exchange a long look. Tanya is petite, small boned with a pixie haircut, wearing all black — shiny leggings, a skinny camisole and high heels.